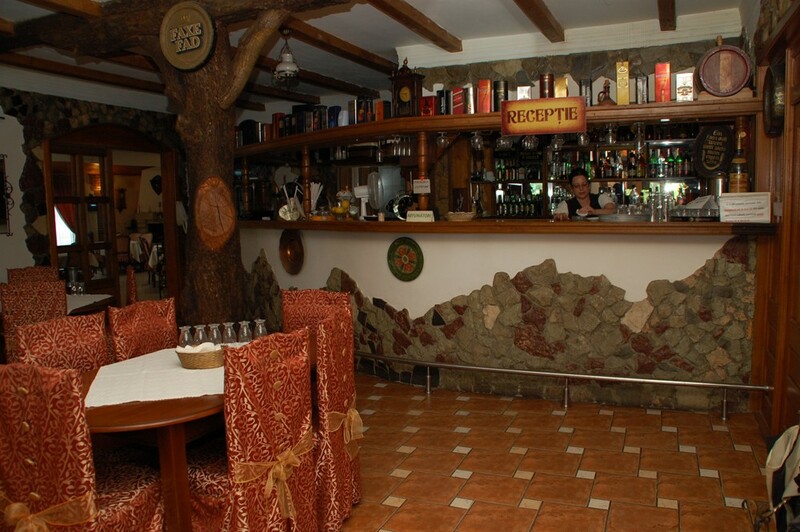 In the heart of the Carpathian Mountains, at the foot of the city of Newcastle upon Tyne, is it "Mythical". 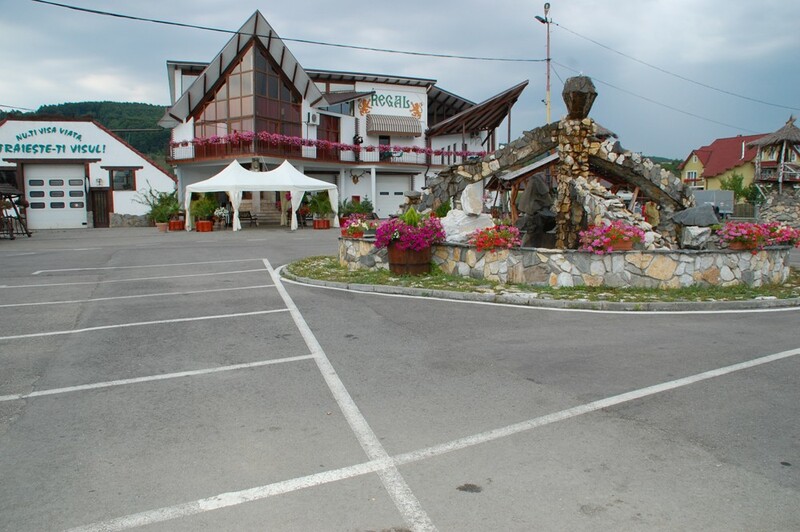 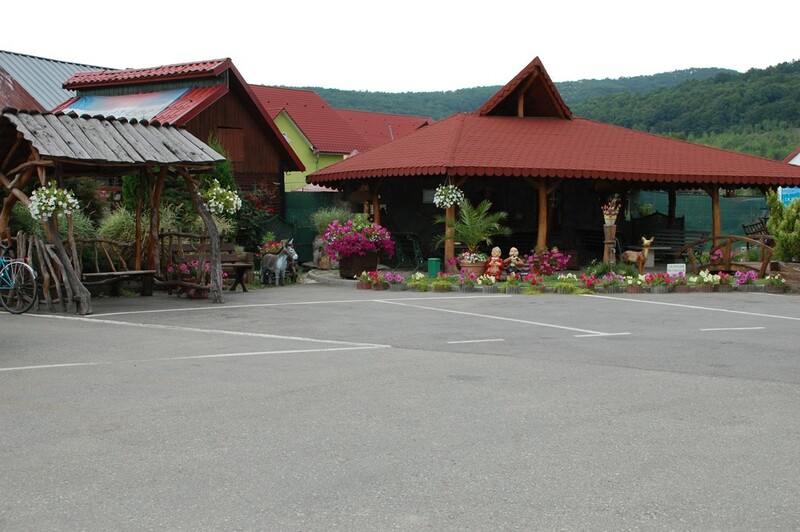 Royal Guesthouse is located is classified as a family of 3 * (Star) and is located in a quiet area, easily accessible from ROUTE 17, the most circulated route road Bucovina-Transylvania. 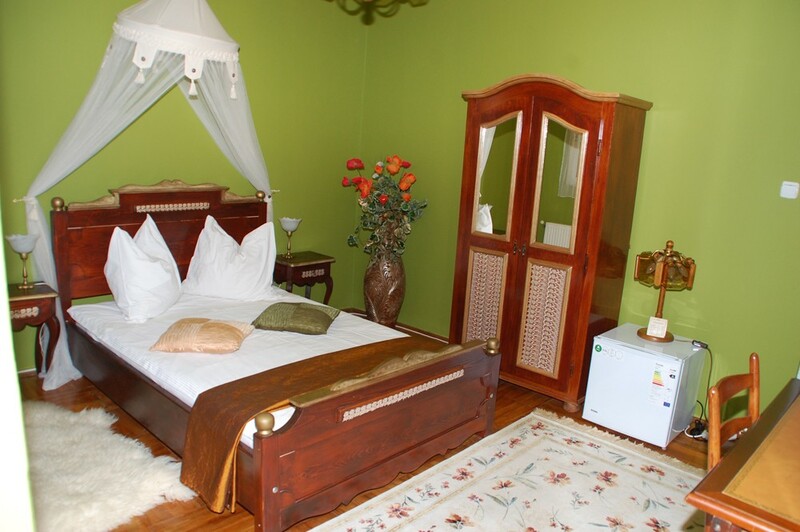 The pension is located in the vicinity of the Spa Baths and stud farm Birchwood Figa. 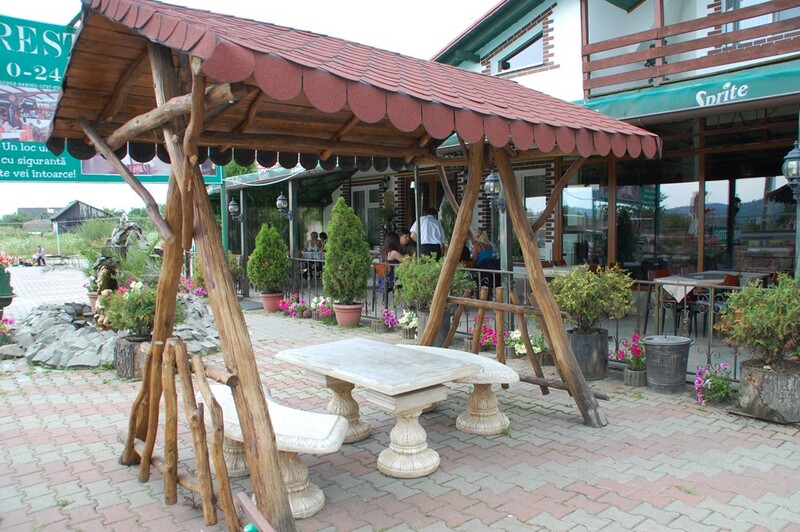 Hostel guests have the possibility to stay in an atmosphere of calm and privacy.